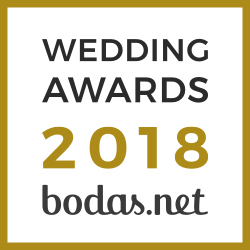 Weddingland Barcelona has gathered a team of great professionals in the bridal sector, specialists in diverse fields, which we consider crucial for a perfect wedding. We believe that a planning of your wedding must be a pleasant and enjoyable experience. Therefore, if you would like to forget about the stress and the burdens, which may be associated with an even organization, in Weddingland we will make sure that your only job will consist in enjoying the process. All of our team members will be happy to advise you and help make your wedding as unique and unforgettable as you have ever imagened it to be.